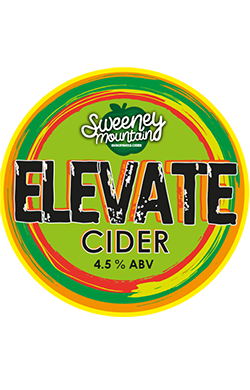 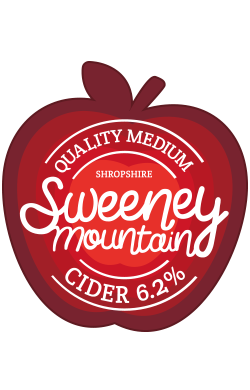 We offer a small range of distinctive tasting beers and our Sweeney Mountain ciders. 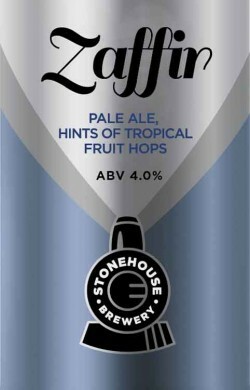 Preferring to concentrate on perfecting the beers and ciders rather than experimenting too much. 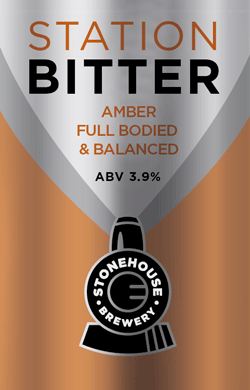 We have won many awards for our beers, including SIBA National Gold Award for Standard Bitters 2013. 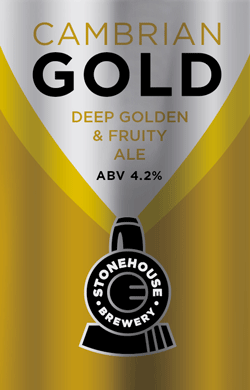 For trade enquiries, please contact the brewery. 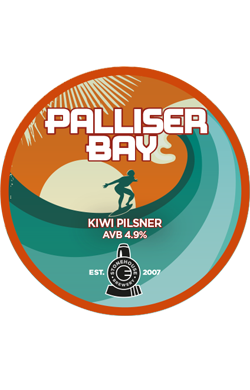 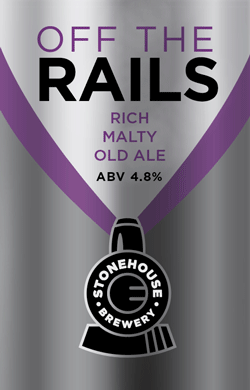 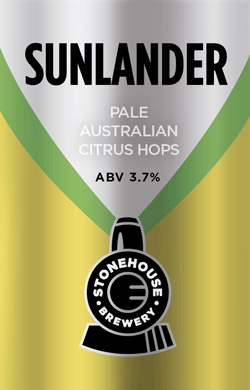 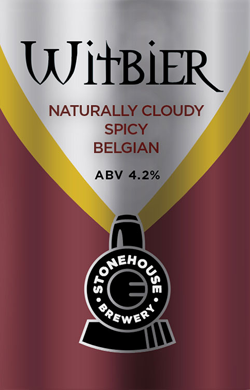 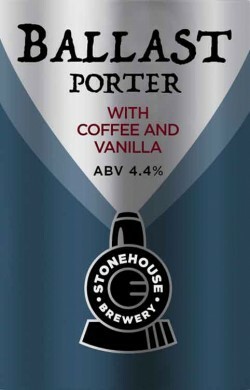 4.8 abv: A rich and malty premium bitter, with a classic British hop flavour.